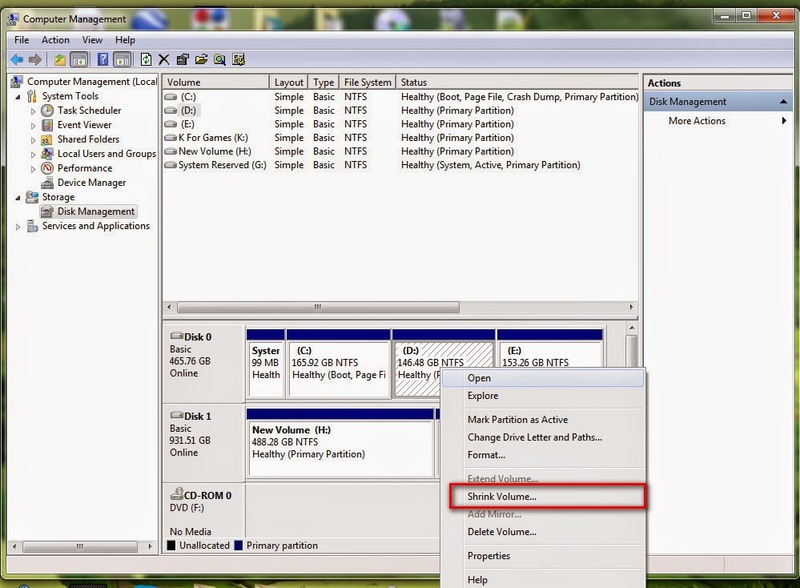 In Windows 8 or 8.1 How to expand or Shrink the partitons to each disk. To do this you have to follow the below Steps. Step 1: First You will need to use the Start Screen search. 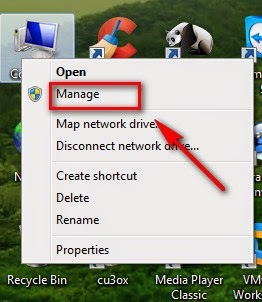 Step 2: Right Click on My Computer then click on Manage. 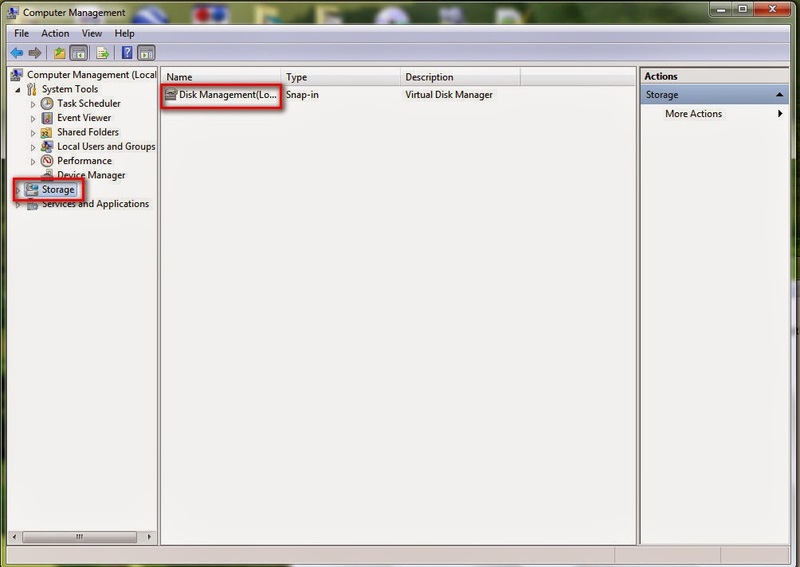 Step 3: Click on Storage and then Double click on Disk Management. 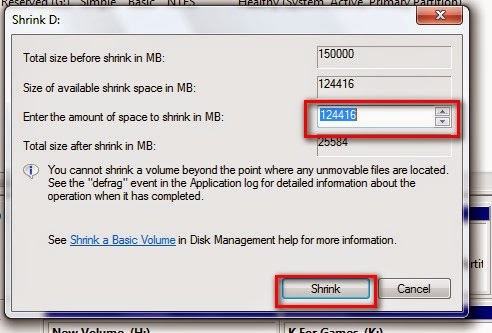 Step 4: Right Click Select "Shrink Volume" on Disk which you want to Shrink or Resize it. Step 5: Put some which you like to put and click on Shrink. No Comment to " How To Resize A Partition In Windows 8 "